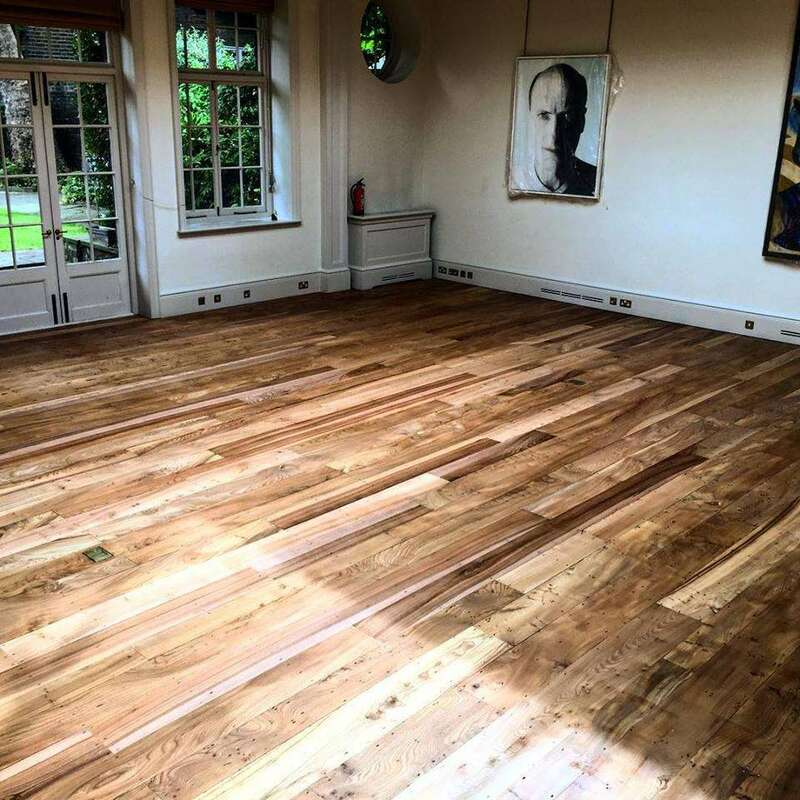 This gallery floor was restored in Chelsea, London in July 2015. The underlying floorboards were of good quality; however, years of wear had ingrained dirt and make the floor look dull. 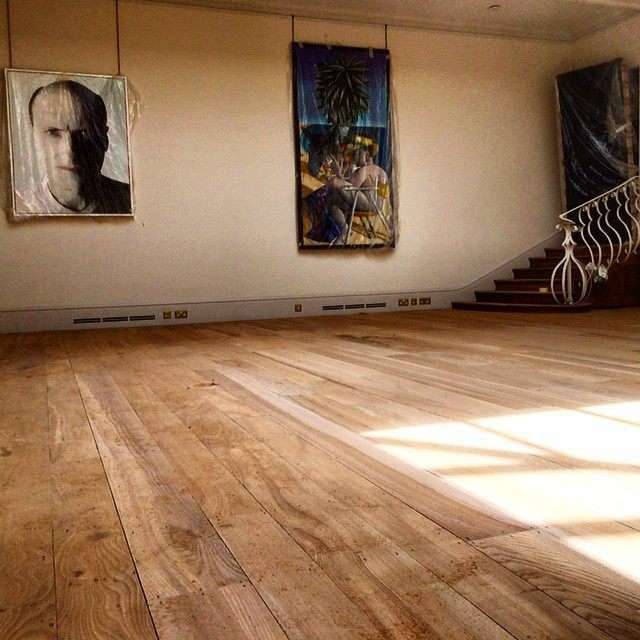 Our Quicksand Flooring process involved three levels of gallery floor sanding to remove worn and stained wood. 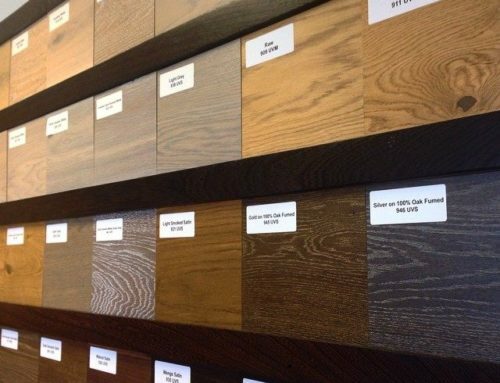 We then added a natural oil to protect the wood from wear without hiding it’s natural beauty. 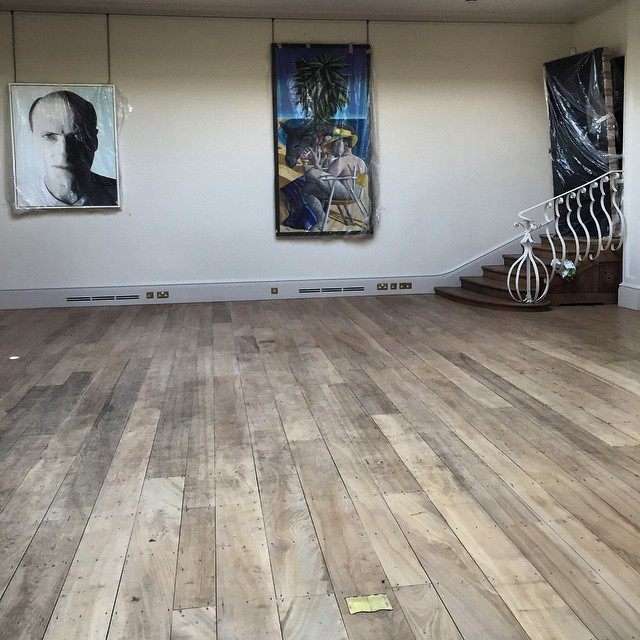 When we arrived the gallery floor was dull & dirty after years of wear and thousands of dirty shoes. 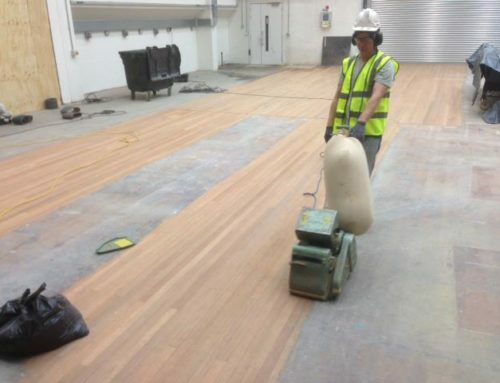 With the gallery floor cleared and the pictures fully protected from dust, we started the sanding stage. 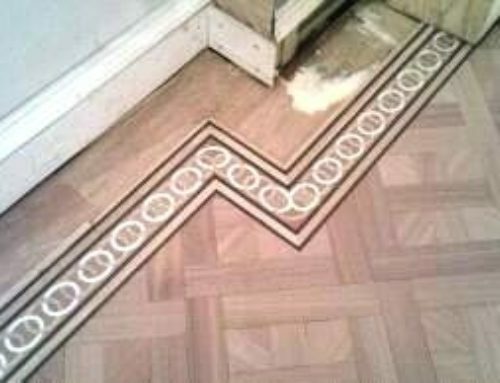 This is the The finished floor. We have applied an oil finish to do two things. 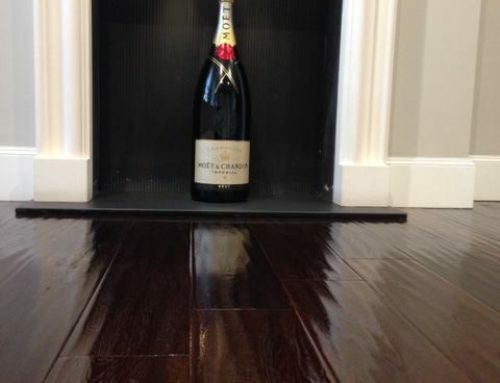 First of all it protects the floor from staining and wear. Secondly it brings out the natural colour and grain of the wood. 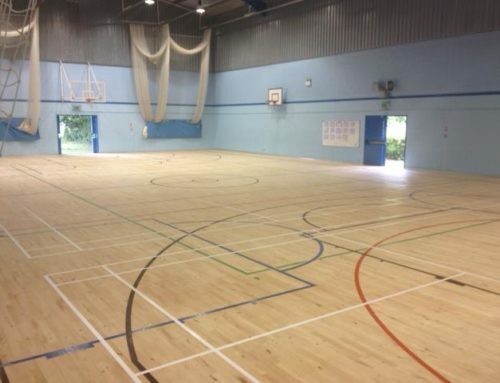 The finished floor is beautiful.